 Cellar Door Wine Tours (incorporating McLaren Vale Tours) is a family owned and operated tourism business. We are committed to providing a ‘best in class’ wine tour experience either as a small ‘join us’ group or private charter. Our tours are for those who are new to wine, the experienced wine connoisseur, and everyone in between. 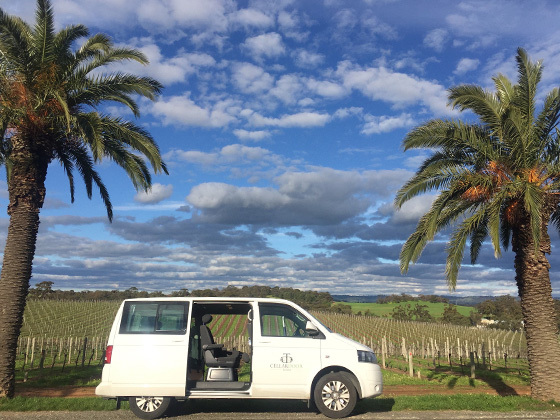 By adapting the wine tour to suit you, we aim to satisfy the palate interests of small groups and charters, through the Barossa Valley, McLaren Vale, Clare Valley or the Adelaide Hills. Let Cellar Door Wine Tours collect you from your accommodation in one of our comfortable air-conditioned, chauffeured passenger vehicles (Mercedes-Benz or luxury Volkswagen) and take you on a wine tour journey of discovery through historic townships and picturesque countryside – tasting fine wine and regional fare along the way. With our team of dedicated, knowledgeable and fully accredited drivers, your trip around South Australia couldn’t be in better hands. 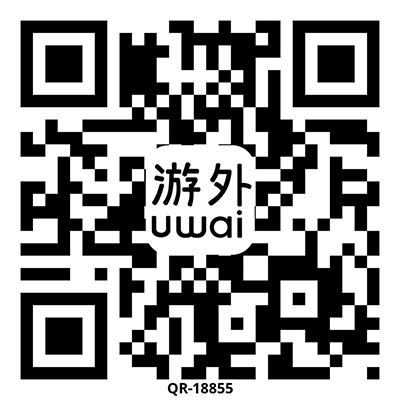 Perhaps a stroll along a pristine beach or browse through the local arts and crafts or produce market. Our wine tour itinerary or yours – sit back, relax and let us take you on a day to remember. 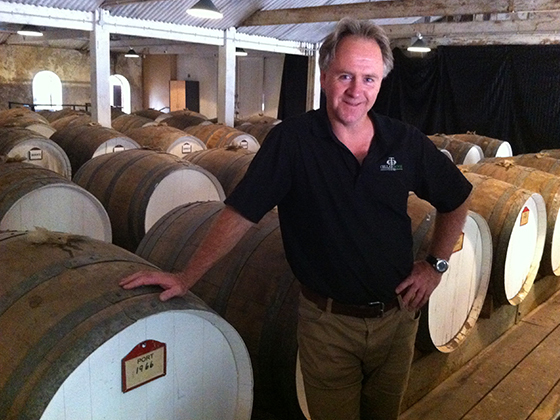 Fully accredited owner and wine tour operator.